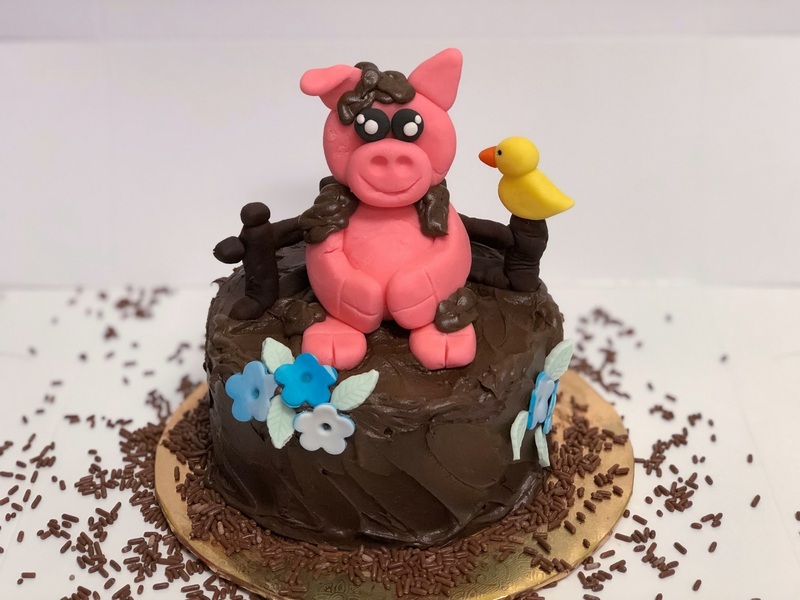 Bring in the family and create this cake featuring an adorable Pig enjoying the mud, just in time for Rodeo. We will be decorating this playful pig Cake using buttercream and fondant. Each student will decorate a 2 layer 5″ cake. Special Ticket: 2 people for $40.00 (select 1 space to register 2 people). All supplies included.